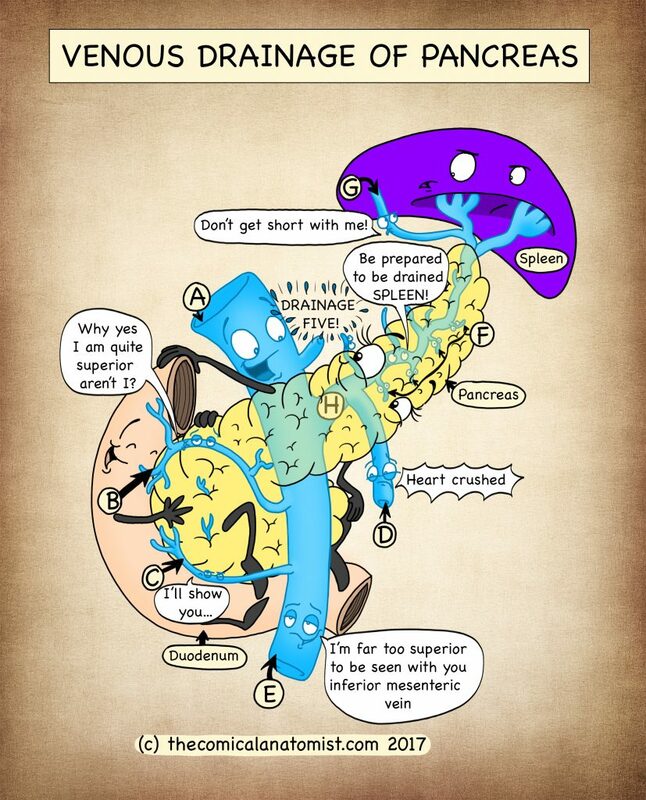 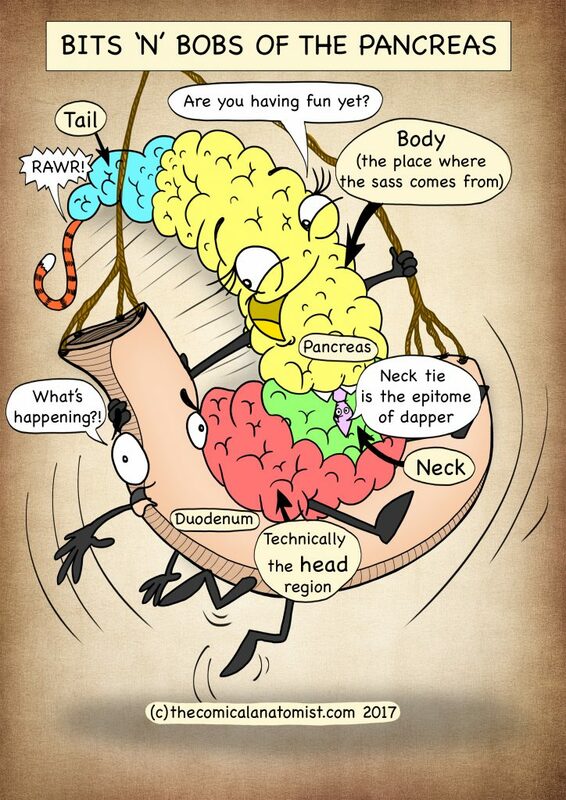 Take a look at how Penny Pancreas is constructed! 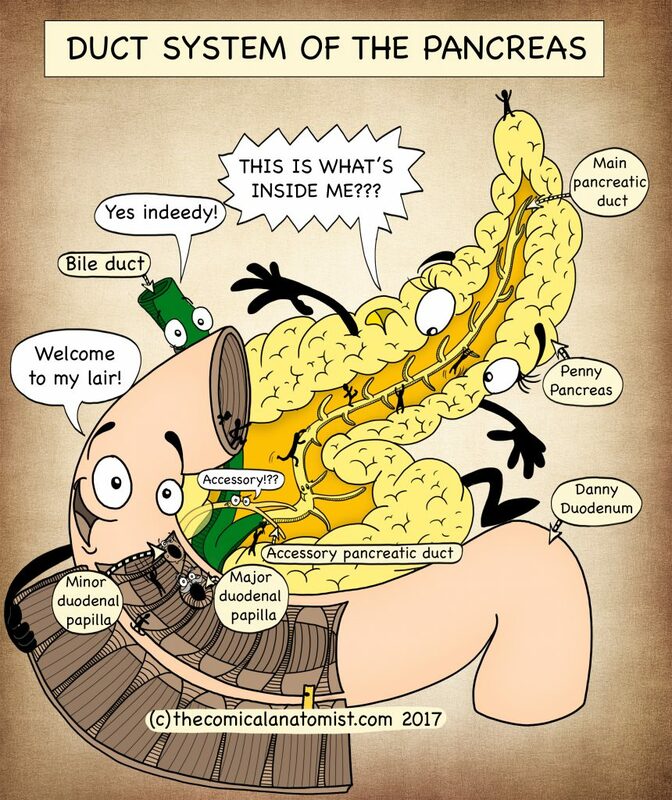 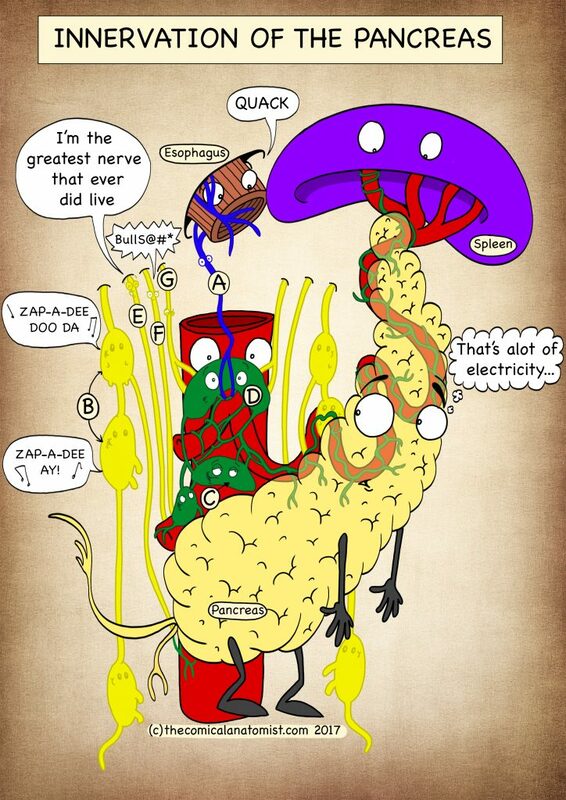 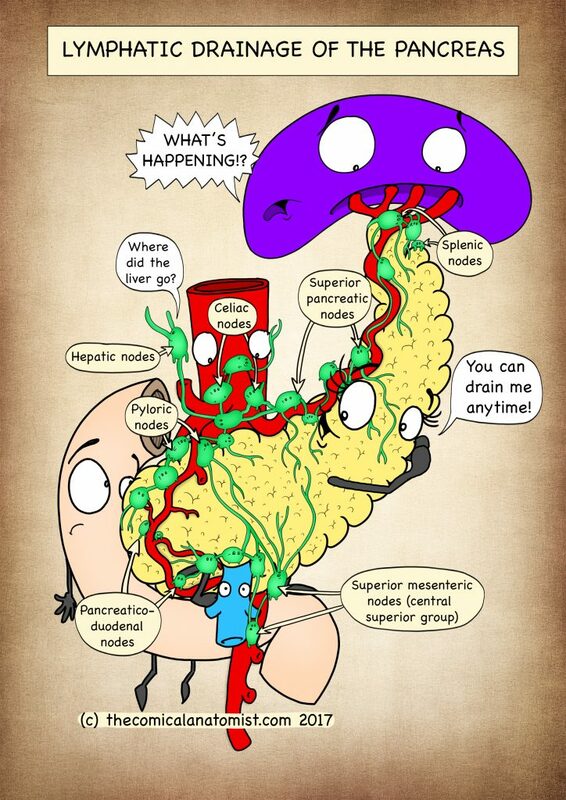 Welcome to the duct system of the pancreas! 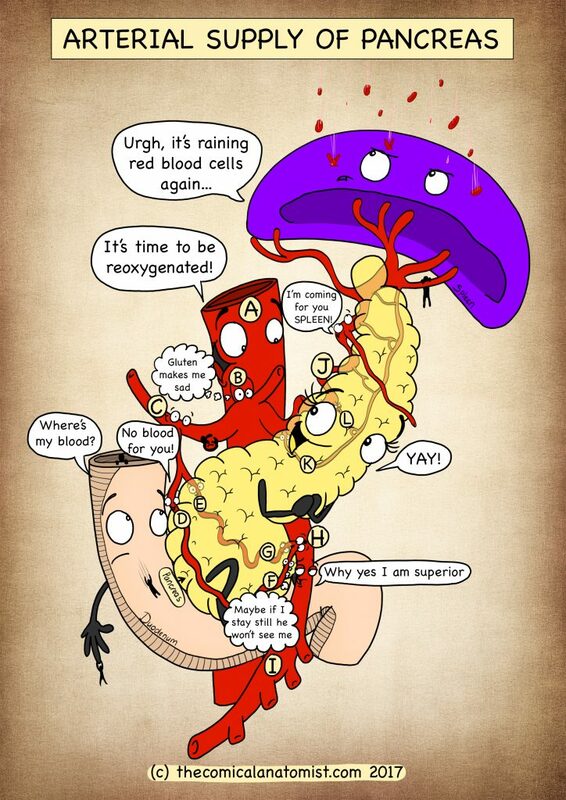 Where organs are exposed for the silly creatures they really are!